Head on over to Eat. Craft. 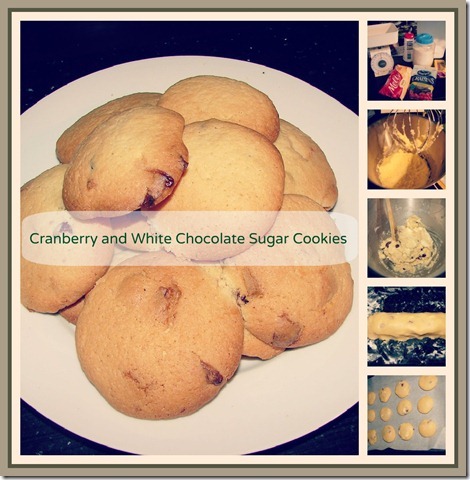 Sow to find out how to make these delicious cookies!